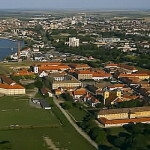 If you are a visitor wanting to explore this nice and peaceful town, you can hire a car from Uni Rent car rental Osijek. 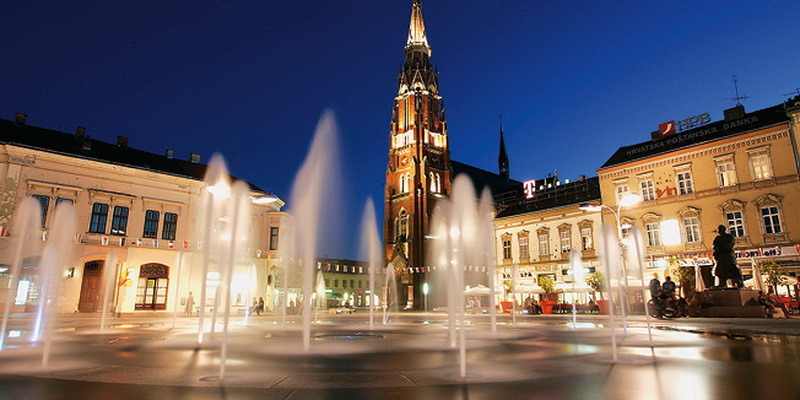 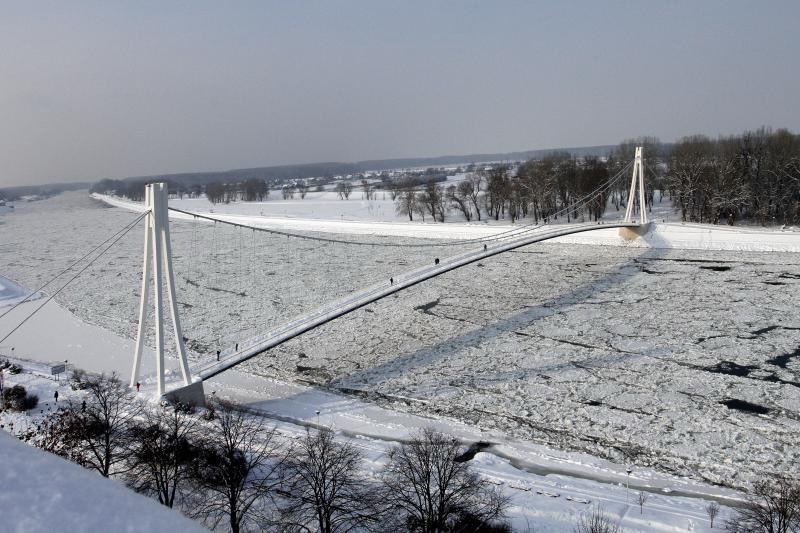 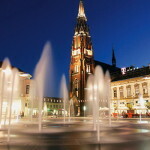 City of Osijek is the administrational center of Osijek-baranja county and it is located in the east of Republic of Croatia. 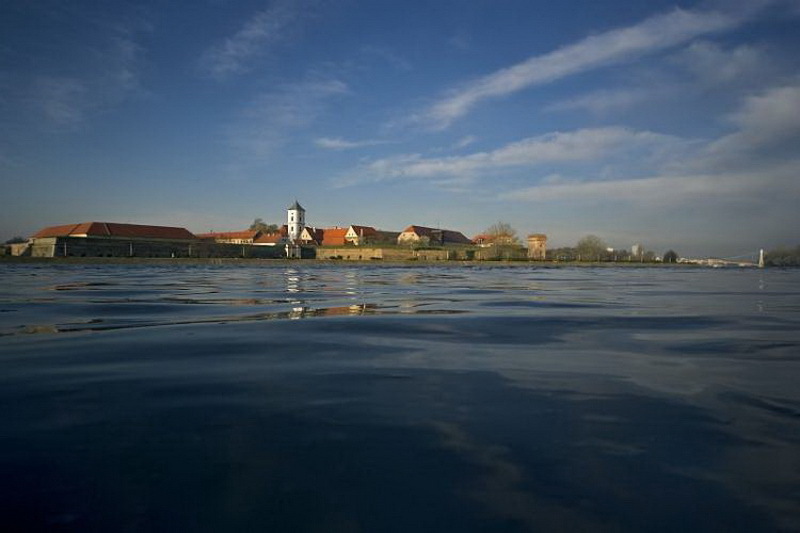 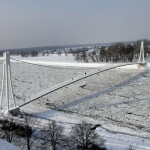 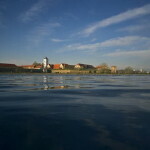 It is the city of extraordinary cultural, historical, and also gastronomical heritage, and for that reason, to all of the visitors we recommend, during the visit of this part of Croatia, to spend some time to get to know the beauty and the specificum of the City on Drava, as its citizens like to call their town. 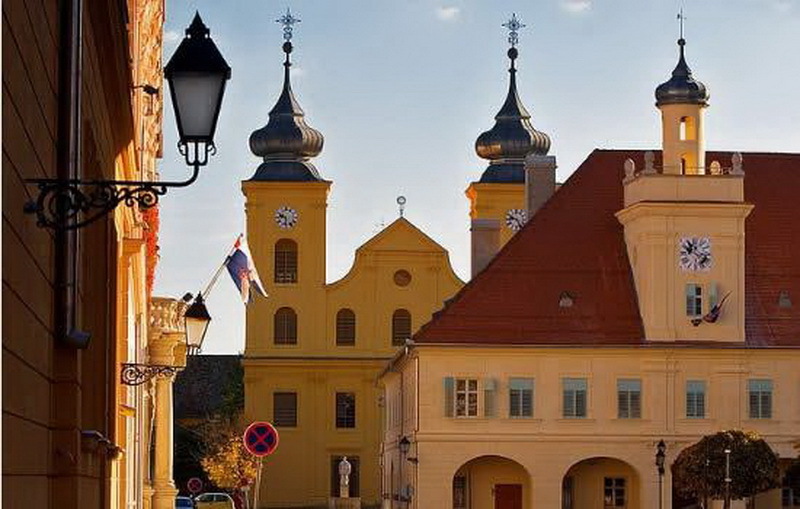 Baroque Tvrđa, the Holy Trinity Square, Water Gate and the Perish of Holy Peter and Paul (concathedral) are only some of the interesting sites that are attracting a great attention. 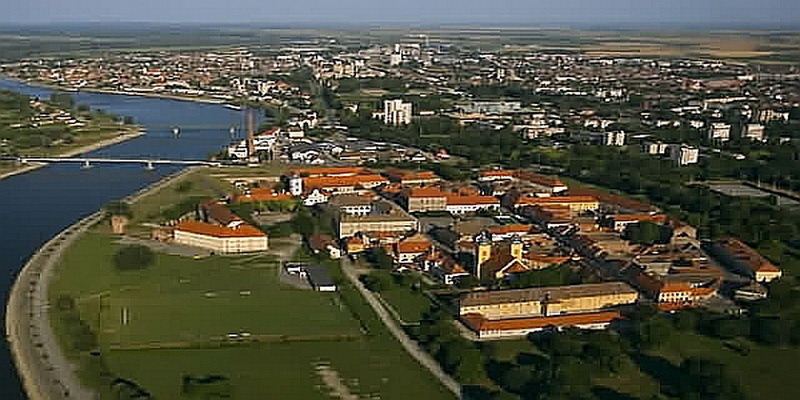 You will realize that yourself during your visit to Osijek and the best way is with Uni Rent car rental.